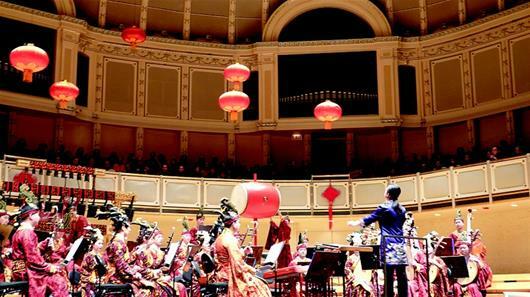 "Happy Chinese New Year" is a key brand of cultural exchange activities created by the Ministry of Culture and Tourism, which is also an important window for people from all over the world to get exposed to the Chinese culture. Since the year of 2010, Hubei has cooperated with the Ministry of Culture and Tourism for seven years to engage in the brand project of "Happy Chinese New Year". 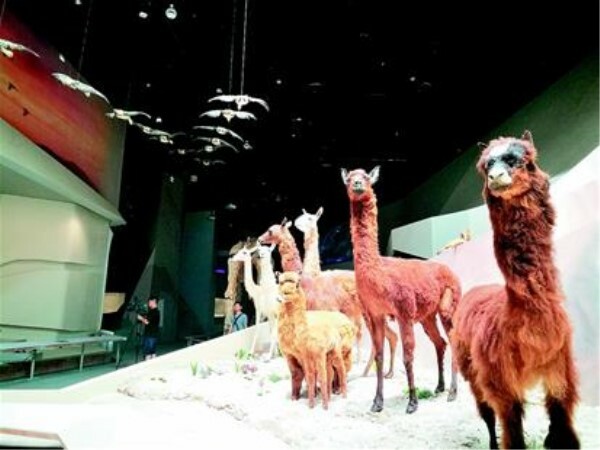 On July 18th, the Behring River & Life Museum, co-established by Wuhan Municipal People's Government and Behring Global Educational Foundation, opened in Wuhan Garden Expo Park. 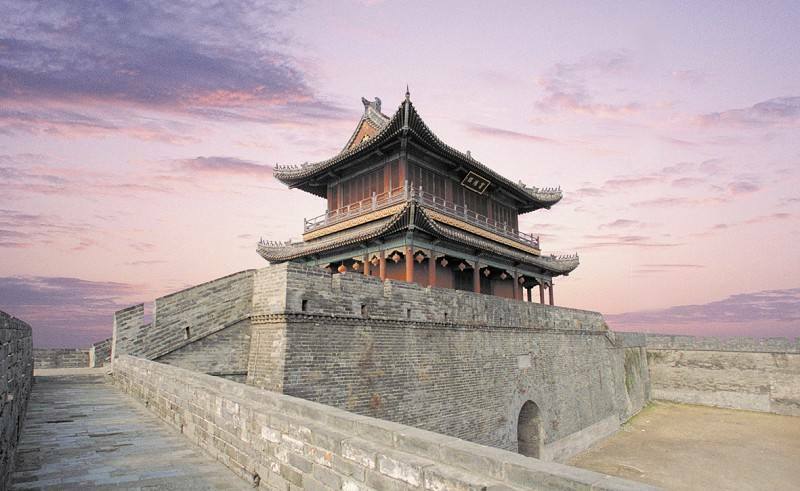 A large heritage park will be built in a neolithic site in central Hubei province, local authorities said on July 8. 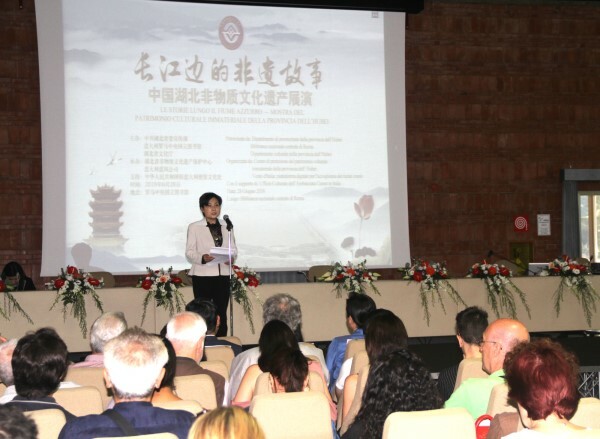 From June 28th to July 7th, the Hubei culture delegation went to Italy, the Czech Republic and Hungary to promote culture in Europe, which contributes to the joint promotion of the “Belt and Road” and the enhancement of mutual exchanges and cooperation, so as to push forward the opening-up of Hubei culture. 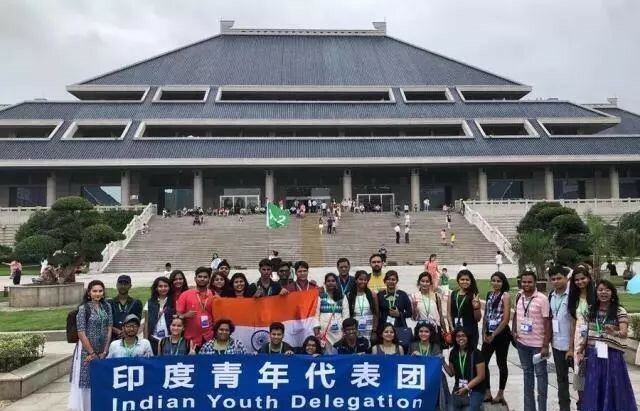 From July 6th to 8th, at the invitation of the All-China Youth Federation, the Indian delegation consisting of nearly 100 young people visited Wuhan, the capital city of Hubei Province. 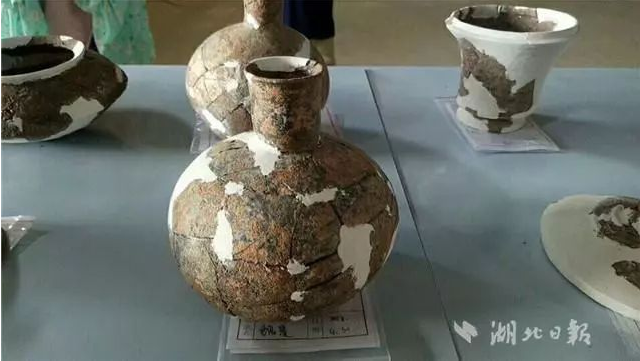 Archeologists in central China's Hubei Province have discovered 212 ancient tombs dating back around 5,000 years to the Neolithic Age, local authorities said on June 13, 2018. 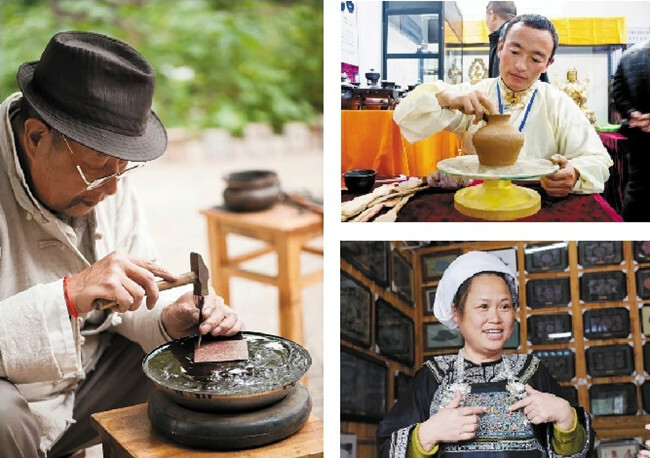 Jingchu Culture and Tourism Industry Development Forum has been held recently in Jingzhou City, an ancient city in central China's Hubei Province. 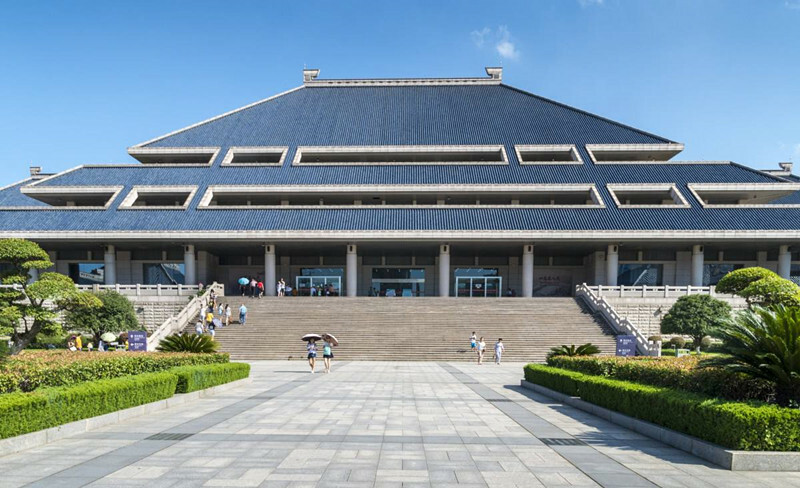 The 2018 Wuhan Fashion Art Festival and the First Wuhan Fiber Art Exhibition were both opened on June 8 at the Hubei Museum of Art. 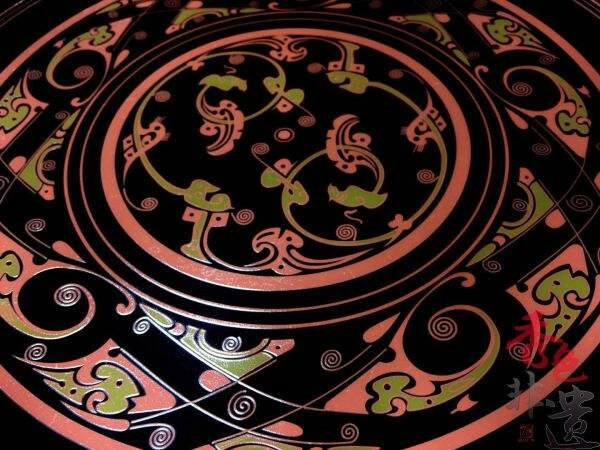 Hubei-inspired lacquer wares, embroideries and paper cutting works will be displayed on the Hubei Cultural and Creative Products Exhibition in Berlin, Germany, on June 8 the local time. On October 13, the 2017 Yangtze River Intangible Cultural Heritage Exhibition opened in Wuhan, capital city of central China’s Hubei Province. 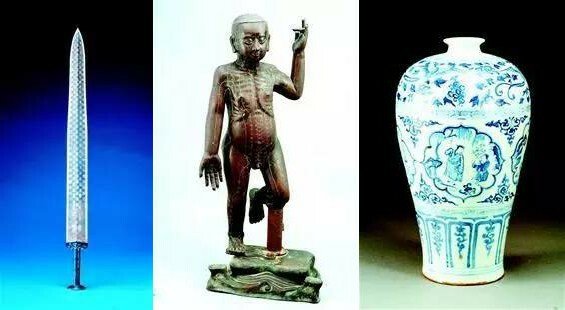 A large-scale cultural exploration program National Treasure was recently launched by China's Central Television (CCTV) in Beijing, with curators from nine museums nationwide featured in the launch ceremony. On August 11, the first Wuhan Aviation Cultural Festival was opened in the Wuhan Sports Center, with the attendance of the chief designer of China-made large passenger aircraft C919 Wu Guanghui and the famous test pilot for the J-10 Zhonghua. 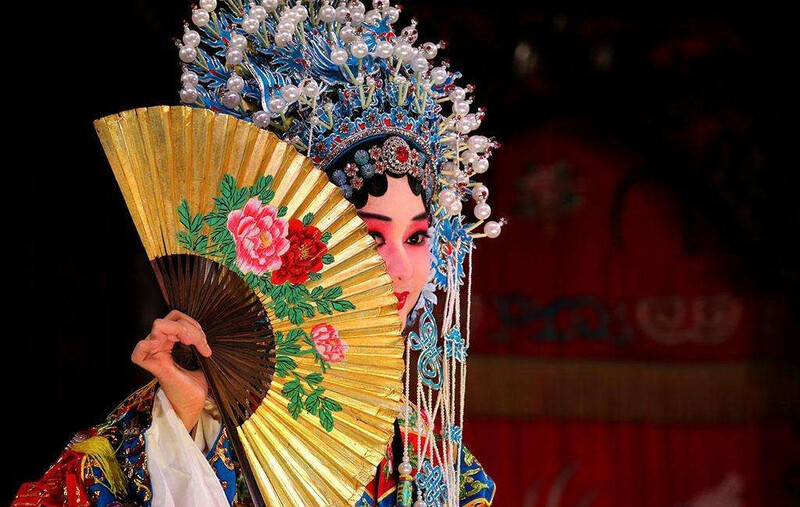 On August 10, the Wuhan Peking Opera Troupe left for the 2017 Edinburgh International Festival in Scotland, marking its debut at the art festival with great international influence. The 4th International Taoism Forum opened in Mount Wudang, Hubei Province, bringing together representatives from 30 countries and regions around the world. 61 drawings created by children from Hubei will soon be exhibited in Russia and Poland, Hubei Daily said on May 4.